Microsoft recently purchased SwiftKey for a total of $250 million. To some, this may seem out of place and counter-intuitive. SwiftKey’s app — which is an innovative typing tool — is not available on Windows Phone currently, and instead, can only be used on Android and iOS. SwiftKey, if you didn’t know already, is a unique predictive keyboard that allows users to swipe through letters without ever lifting their finger. It’s also designed to learn patterns in a user’s behavior, which allows for the app to make accurate predictions. Over time, these predictions become stronger and more personalized. The result is that the user can type much faster. It works well, and it’s incredibly popular, especially among Android users. 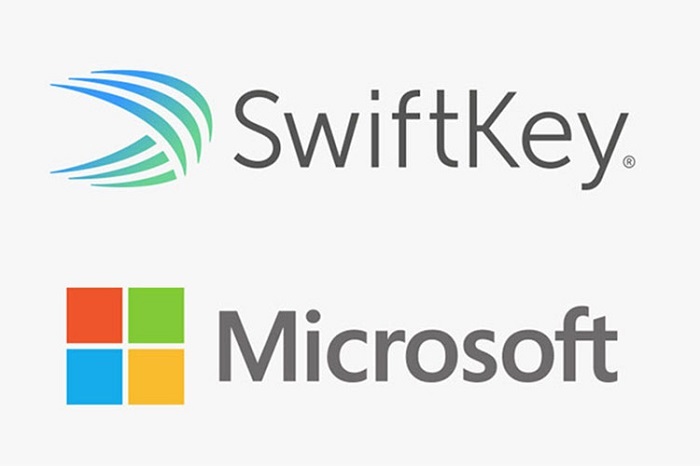 But again, Microsoft bought SwiftKey, not Google — who develops Android — which doesn’t make sense, at least not yet. Furthermore, they certainly don’t need a third-party keyboard app for their platform because they recently ported their Windows Phone keyboard to iOS. They wouldn’t release it on another platform entirely if they thought it was lacking. 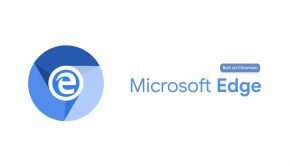 So why would Microsoft invest in a company like this? The answer is, surprisingly, that it’s about artificial intelligence rather than typing. In other words, the predictive nature of SwiftKey means the service is continuously collecting data about the way people interact with letter and word combinations. This collected data is analyzed in full, which is what allows SwiftKey to predict what a user might want to input next. 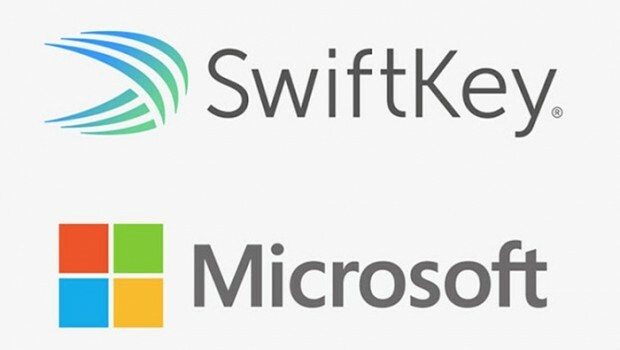 Microsoft is likely planning to apply the technology powering SwiftKey to their product line, which includes Windows Phone devices and Cortana — their virtual AI assistant in the same vein as Siri or Google Now. What Will the SwiftKey Technology Do for Cortana? Imagine a virtual assistant which can learn your habits and will use that information to make predictive improvements to your daily schedule. Or, what if that same concept could be applied to help you branch out, and step outside your box? For instance, the assistant could analyze places you’ve been — and enjoyed — and make suggestions for new locations to visit. That’s exactly the kind of predictive technology Microsoft is looking to add to Cortana, and with this acquisition of SwiftKey, they will most likely get it. The technology behind SwiftKey is effective at making predictions about what people are going to say, it’s not a stretch to believe that it can also be used to make predictions about what people are going to do — or should do. If Microsoft can implement this technology appropriately, then Cortana will become one of the most powerful virtual assistants out there, even more so than Siri and Google Now. This technology would also have significant implications for their mobile positioning. Let’s be honest: People don’t generally buy phones for the virtual assistant alone. In other words, when you go to pick out a new phone, you don’t consider whether you like Siri, Google Now or Cortana best — at least, not as the primary feature. There are likely other features you’re more concerned about, like display size, performance, battery life, or camera quality. 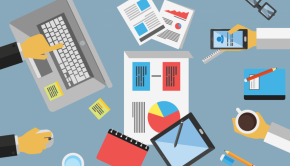 The way the technology is advancing, however, there may come a day where you care most about the virtual assistant. Google has slowly been introducing more internal support for Google Now, baked into subsequent updates for their Android OS. Apple has done the same with Siri. Both virtual assistants are much more powerful now than they were at launch. What we’re getting at here is that pretty soon these virtual assistants will be able to do nearly anything. You can already schedule personal appointments, set alarms and reminders, call or message contacts, perform web searches, and more. If Microsoft can apply the SwiftKey’s predictive technology to their virtual assistant Cortana, it could make predictions for what you want to do with your phone, and possibly even your day. Imagine a phone that already knows what you want to do before you do. It would know when you’re leaving work and automatically send a message to your family to let them know you’re on the way. It would know when you’re under the weather and could reschedule or cancel an appointment altogether. It would know that you haven’t been in touch with a friend or family member lately, and you’re picking up the phone to do so. 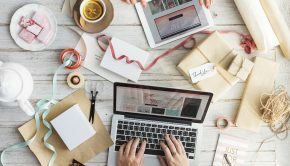 A virtual assistant like that, packed into a smartphone, would be an extremely powerful tool, especially for those who are obsessed with productivity and efficiency. Microsoft’s mobile standing would improve in many ways because of something like this. A device with a predictive VA would even be useful in a corporate environment, so we could see Windows Phone become the dominant force in the business or enterprise market, too. Of course, it’s too soon to know for sure. Time will tell. For now, all eyes are on Microsoft, and everyone is waiting patiently to hear what they plan to do with their newly acquired SwiftKey technology. 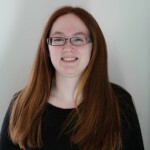 Megan Nichols is the editor of Schooled by Science. She enjoys keeping up with the latest news and innovations in technology.